Until a few years back, Google AdWords was the undisputed leader when it came to digital advertising. Search engine visitors have high purchasing intent and this makes ads targeted at them worthwhile. However, Facebook has now emerged as a worthy competitor. Although the two billion people who visit Facebook each month have a relatively lower purchasing intent, this is more than compensated by the many advantages that Facebook advertising offers. 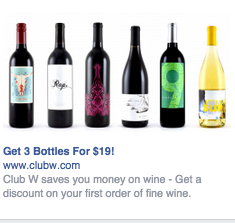 For one, Facebook comes with the ability to target your ads based on some very niche parameters. Also, it has one of the lowest costs in the advertising industry. 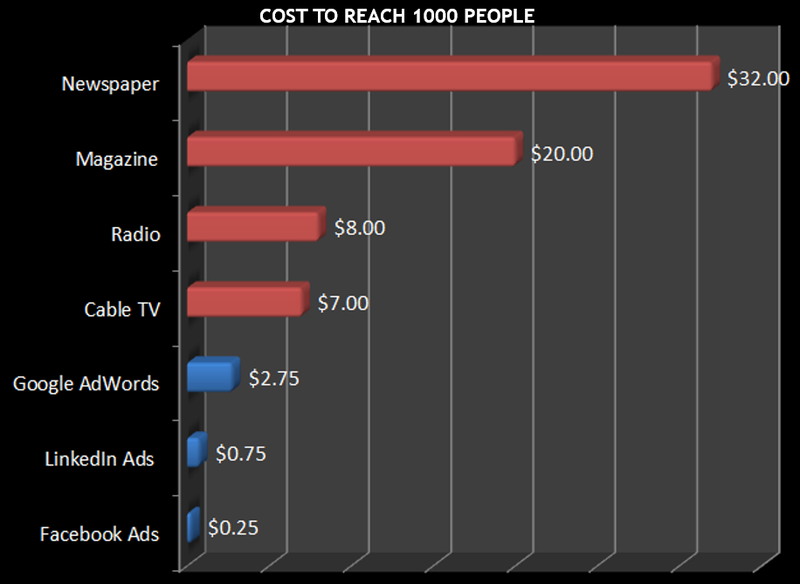 For perspective, it costs around $0.25 to reach 1000 people on Facebook compared to $2.75 on Adwords and $32 on Newspapers. But there is no gainsaying the fact that Facebook users aren’t surfing the social network platform to find a plumber or buy furniture. Nurturing your target audience and converting them needs a lot of planning and optimization. Let us take a look at a few pointers on how to go about this. Do you want to build a brand? Do you want to gain users or followers? Are you looking to capture the contact details of a warm lead? Do you want to find paying customers? The first step in Facebook advertising is to know what your objective is. As a mobile app business, you may want to get users to install your app. An eCommerce store, on the other hand, may either want to build a brand or find paying customers. An established brand may want to build a social media following or merely increase views for their video ad. Providing the right objective helps you identify the ideal format, Call-to-Action message and distribution strategy for your ads. For instance, a business looking for mobile app installs may choose specific devices or ad formats to maximize their install rate. An online store seeking conversions may either create a personal catalog or tie their business page to sell directly over Facebook. Once you have identified the right objectives, the next step is to identify the specific metrics to measure and maximize the returns on your ad campaign. The most vital aspect of a Facebook ad when it comes increasing followers or users for your app is targeting. It is common for advertisers to target users who like or follow their competitors. While that does help you reach the right kind of user, you may do better by narrowing your target group further. For instance, let us assume you want to grow a targeted group of fitness enthusiasts. Targeting runners is a great idea. Such users typically follow brands like Nike or Adidas. But a user who has followed just one of these brands may not really be highly interested in a fitness brand. 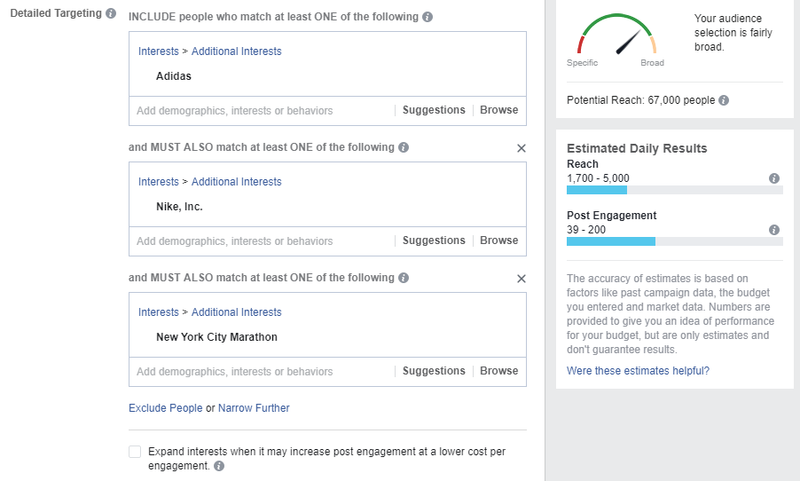 On the other hand, a user who not only follows Nike or Adidas, but also local marathon events is a highly targeted user who may be more interested in your fitness-related social media page or website. Facebook is a relatively cheap source of targeted traffic. Not surprisingly then, a lot of businesses use Facebook Ads for their viral marketing campaigns. According to Wharton Professor Jonah Berger, virality can happen due to one of six factors that can be summed up with the acronym – STEPPS. STEPPS stands for ‘Social Currency’, ‘Triggers’, ‘Emotion’, ‘Public’, ‘Practical Value’ and ‘Stories’. Users tend to share posts that gives them social validation, triggers their memories in some way, appeals to their emotion, offers social proof, offer practical tips or provide anecdotal views. An ad that caters to one or more of these factors can help increase the viral reach of a post. For example, the Spanish song Despacito ranked as one of the most viral Facebook posts last year because of the inherent social validation it provided users who shared the posts. 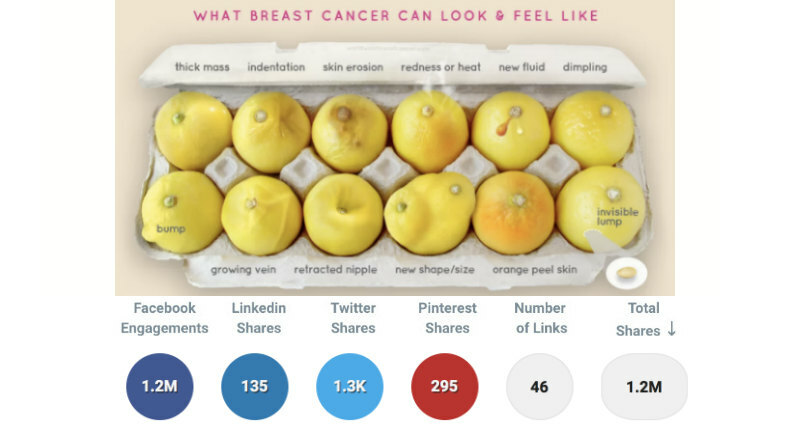 This post below that helps viewers understand what breast cancer looks like was another highly viral post last year thanks to the practical value it provided. With Facebook, a lot of prospective customers you target are likely to be in the early stages of the buying cycle. That is, these are not customers who have high purchasing intent. Converting these users into paying customers thus requires a lot of nurturing. There are of course some industries where Facebook Ads can be used to convert customers right away. Success with such a strategy is possible in industries selling cheap or impulsive goods (like beverages, fashion accessories, clothes, etc.). Although it is tempting to hide your price from your ad copy, studies show that displaying price builds trust and shows transparency which leads to higher conversions among users who click on ads. But for most other industries, your Facebook ad should be deployed in conjunction with other marketing and advertising channels. For instance, you could advertise a free downloadable on Facebook to capture your user’s email address. These users may then be nurtured over email marketing for a sale. Like it is with every other form of advertising, it is easy to lose focus of your budget especially when you manage dozens of campaigns. Tracking your ad campaigns and tweaking them periodically is quintessential to maximizing your ad performance. Reporting with Supermetrics Facebook Ads connector helps an advertiser in managing performance better. As pointed out earlier in this article, successful Facebook advertising requires marketers to integrate their ads with the rest of their marketing and advertising strategy. In order to see the impact of Facebook Ads on conversions you have to get the “big picture” by combining data from multiple platforms in one report. With Supermetrics, it is possible to connect and compare your ad performance across a number of different platforms like Adwords, Facebook, Twitter, Instagram and LinkedIn in Google Sheets or Google Data Studio. 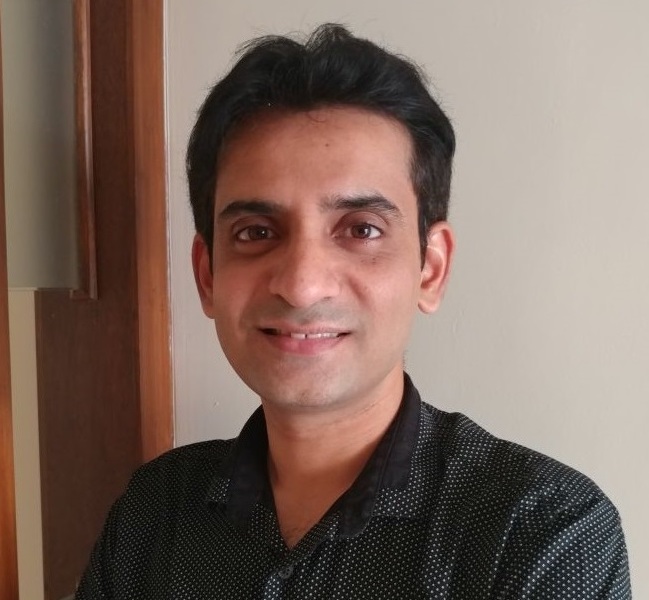 Anand is the founder of Hubbion, a suite of free business apps and resources. Hubbion was ranked among the top 20 project management apps by Capterra in 2017. Anand also contributes on Entrepreneur, GoDaddy and Business.com among others.